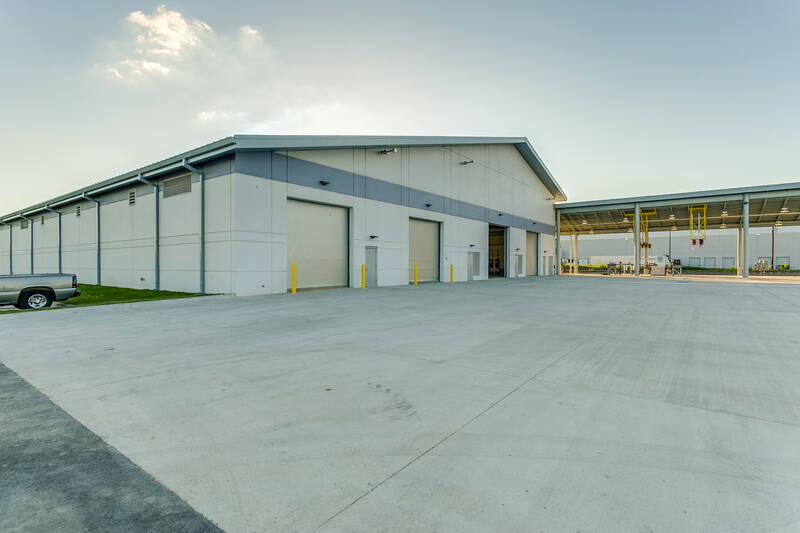 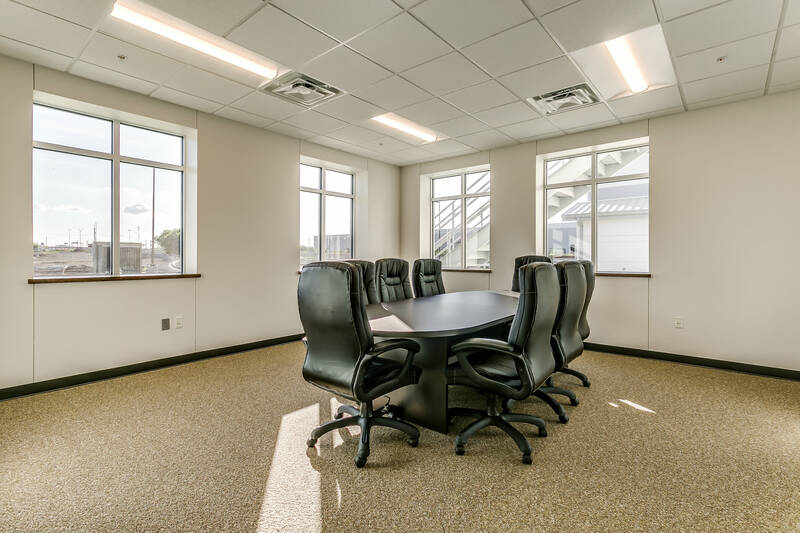 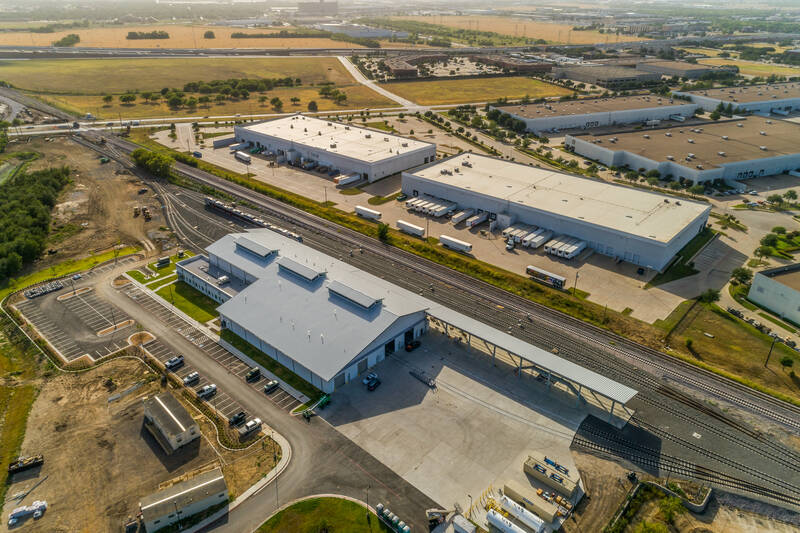 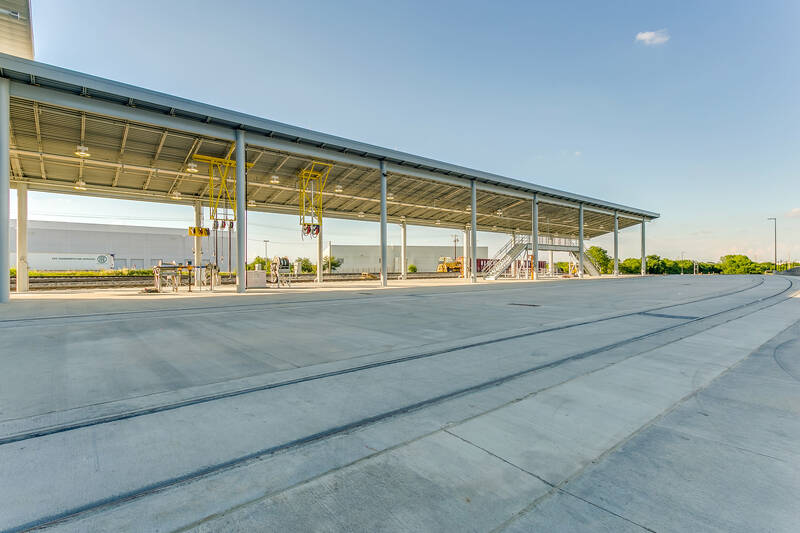 This new 55,000 SF equipment maintenance facility is part of the new TEX Rail 27-mile commuter rail line that will connect Fort Worth to DFW Airport. 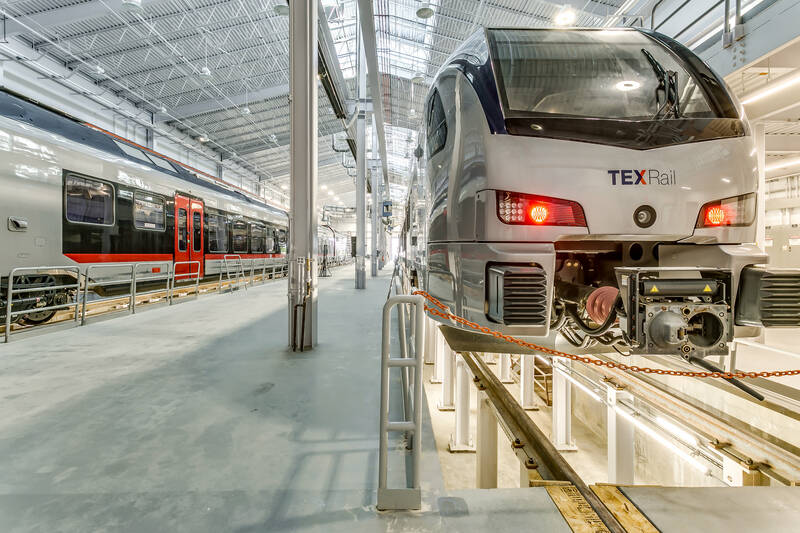 This facility will maintain eight diesel multiple unit (DMU) rail vehicles. 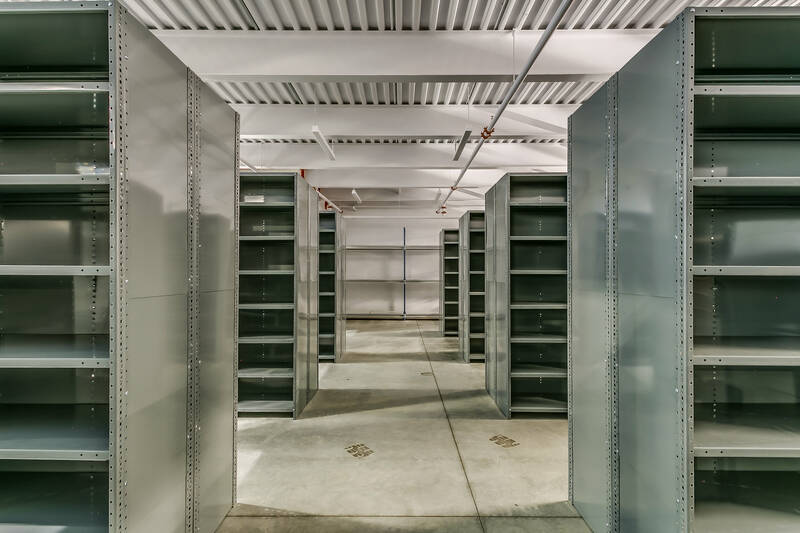 Features of the new facility include parts storage, repair bays, wash station, fueling canopy, service and inspection areas and shop space. 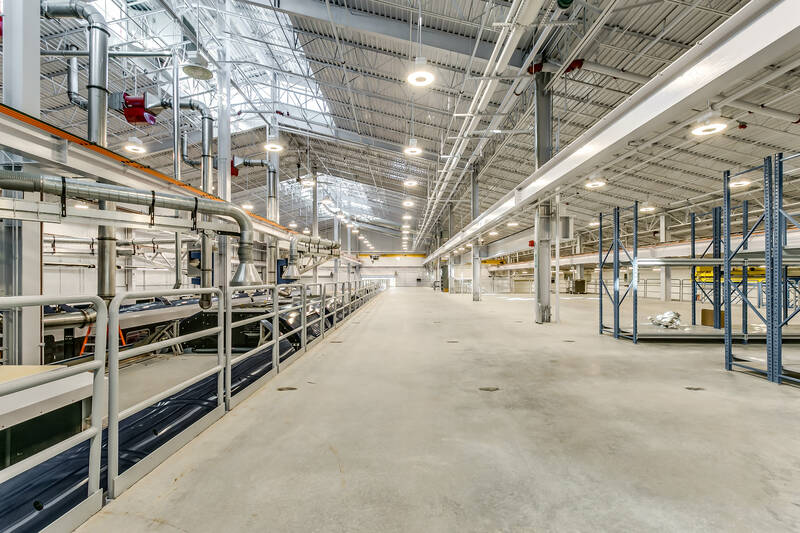 In addition, there is an upper level work platform, administration and operations offices. 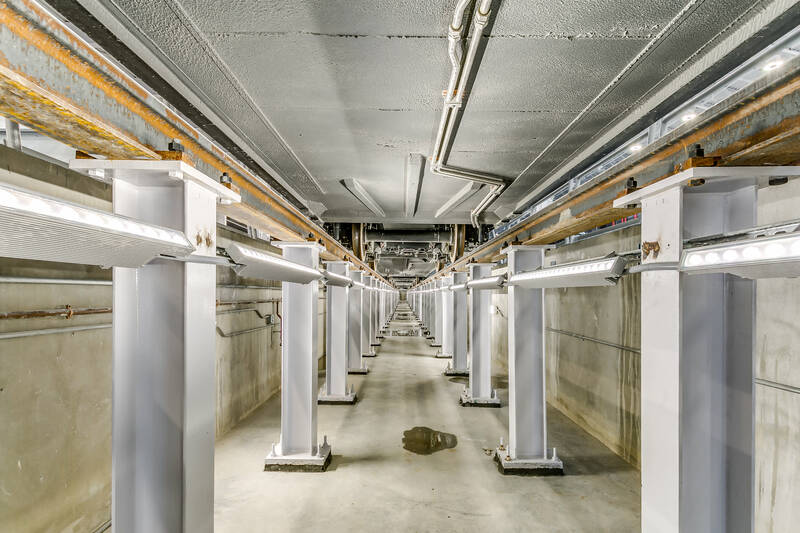 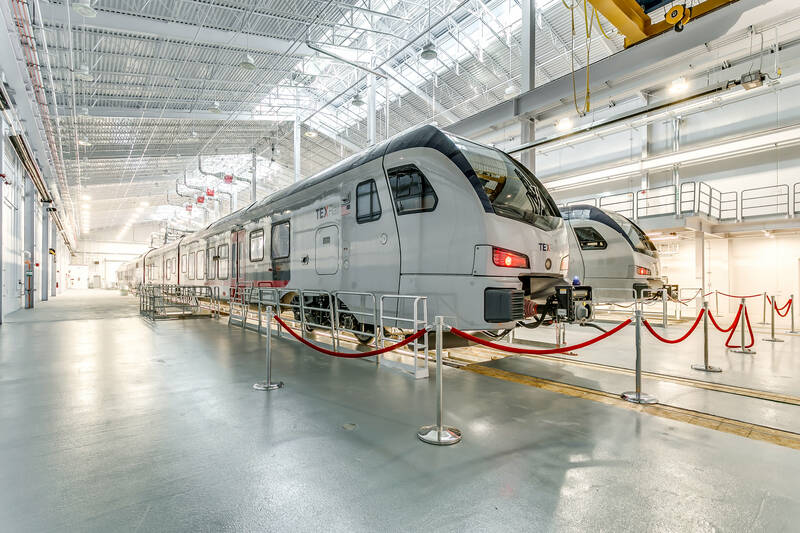 The facility is located on a 22-acre site and will service, maintain, fuel, and store the eight Stadler Flirt Diesel Motorized Units that will operate on this line.